Welcome to Pump Depot’s Online Store! Your Water Pump Specialists in New Zealand for over 15 Years. 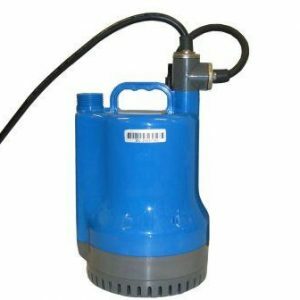 Water Pump Specialists – Pump Depot is a 100% New Zealand owned company and suppliers of leading pressure and submersible pumps from brands like GRUNDFOS, DAVET, DAB, HYJET. 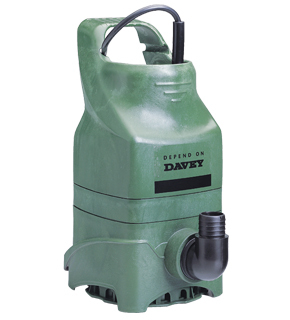 Pump Depot is dedicated to “providing water pump solutions” tailored to your needs. 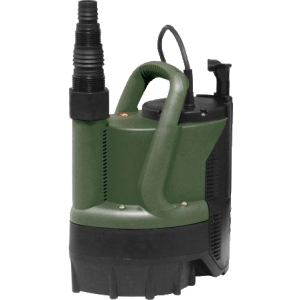 We supply popular and quality leading pump brands such as GRUNDFOS for your hot water; pressure and submersible pumps, HCP for your drainage and sewage pumps, DAB, HYJET, DAVEY and many more. 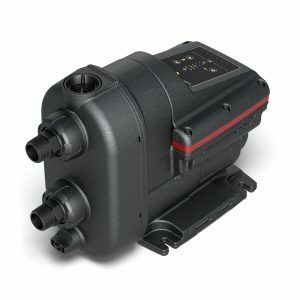 We also carry a large range of accessories like pump and pressue controllers, pressure and float switches and hose kits. You can purchase stock ONLINE or in our three branches and usually ship same day for overnight delivery. Our prices are extremely competitive and our products are carefully selected to represent only the highest quality. We can can provide all your pump requirements, from small domestic applications, to large commercial developments and government tender projects. You can be confident in our knowledge and experience when it comes to your requirements. With over a 15 years of experience, we are both dedicated and experienced in providing you the best and most cost effective pump solutions.